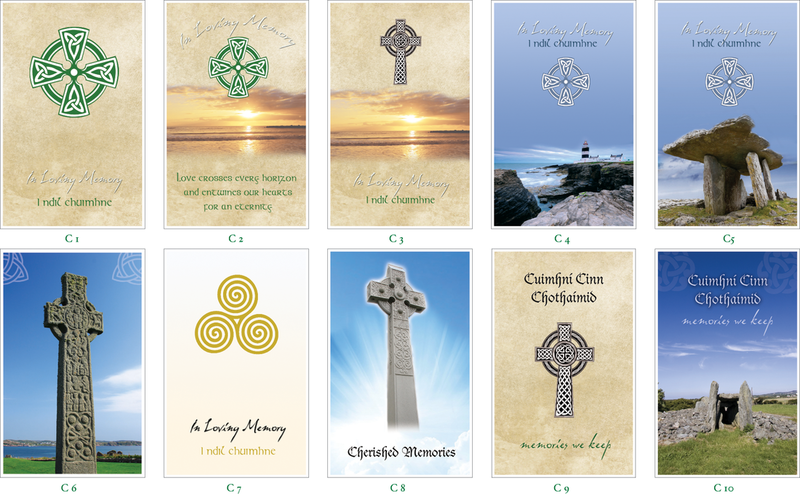 Irish/Celtic Range - Images can be used with or without wording. 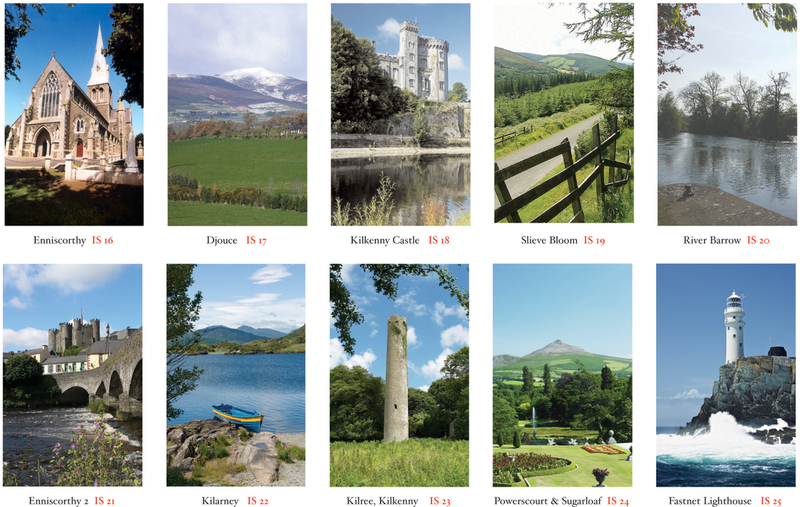 Because of the size of our picture library we are unable to show all our Irish images. If we do not have a particular image which you would like, please let us know and we will be happy to find one to suit your needs.